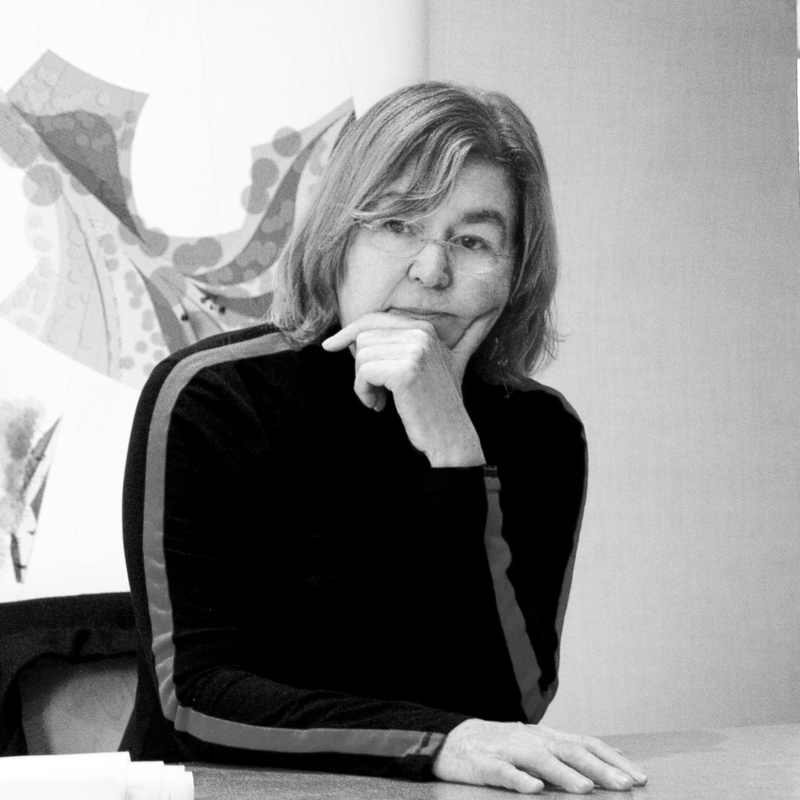 The landscape architect Diana Balmori (1932 – 2016) has died in her sleep. Balmori was a leader in the landscape profession, particularly of designing spaces that interface with architecture. Balmori’s firm Balmori Associates was headquartered in New York but she worked in countries all over the globe, such as with her New Government City in South Korea—a zero waste community designed in 2014 and featured in The Architect’s Newspaper. In New York, she designed the green roof of Silvercup Studios in Queens, New York, the largest scientifically-monitored green roof in the United States, and a floating garden in the Gowanus Canal. 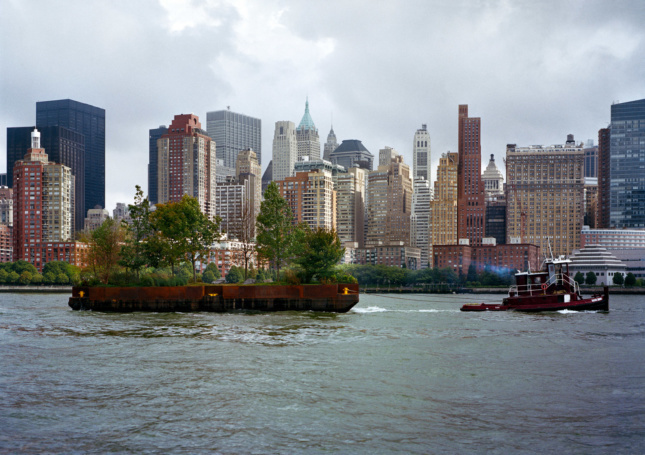 Finally, she was the landscape architect for Robert Smithson’s Floating Island, a barge she designed (in consultation with Smithson’s widow, the artist Nancy Holt) with earth, rocks, and native trees and shrubs, towed by a tugboat around the island of Manhattan in September 2005. The Architect’s Newspaper will publish an extended obituary in its next print edition.